As an artist, it is easy to question your work and seek perfection. Sometimes you’re too scared to bare your artwork to the world or perhaps you’re afraid of creating something that won’t appeal to a greater audience. Peter knew he wanted to be an artist since he was a child but didn’t start to pursue his own creative career until adulthood. 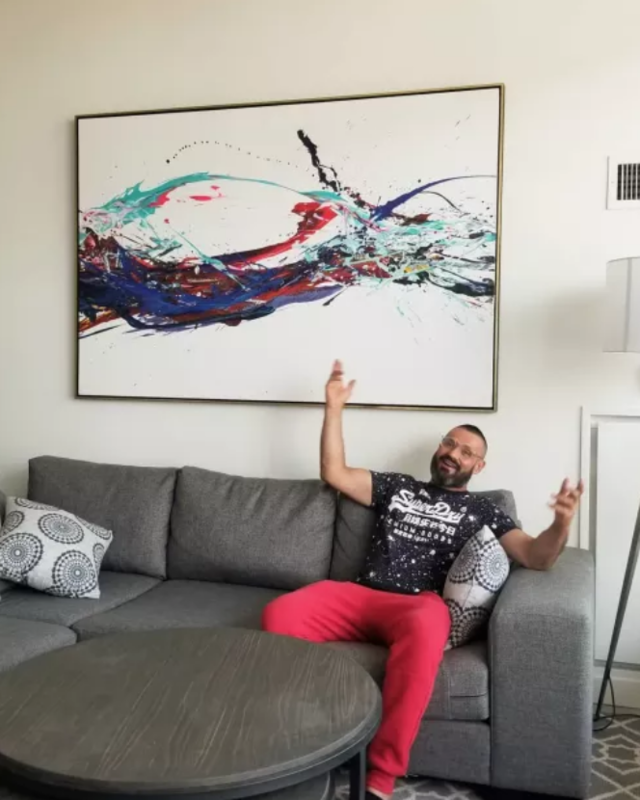 Today his neo-abstract art is being featured in world-renown art exhibitions, permanent spaces, and private residences all over North America and Europe. 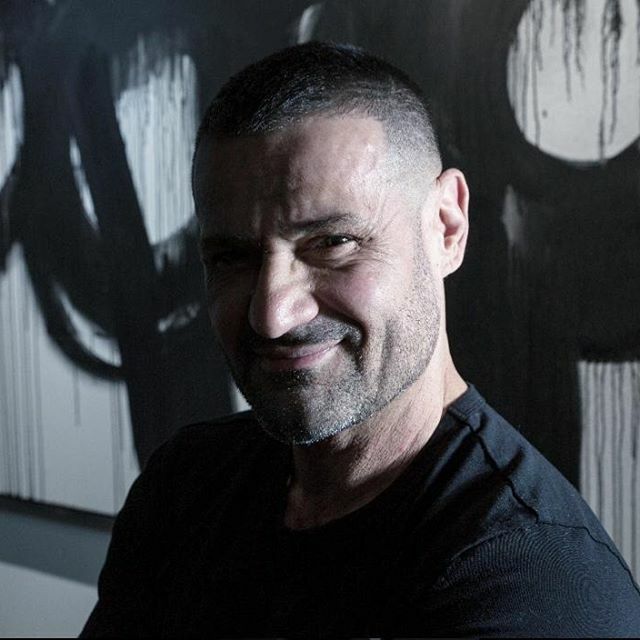 We spoke to Peter Triantos about his positive, vibrant, and energy-infused artwork as well as his journey in the art world. For all creators out there, here are some insights and tips on staying authentic, not limiting yourself, and following your dreams. 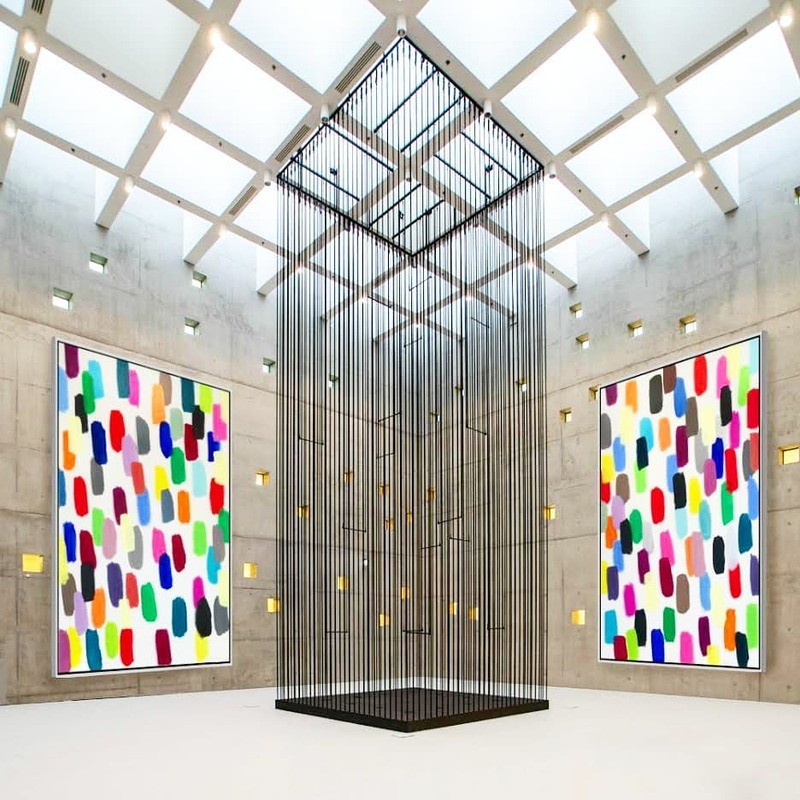 Jelly Bean Series by Peter Triantos in South Beach, Miami Beach, FL. Despite starting out relatively late in his life, Peter has filled his life with projects he is passionate about. Peter was a carpenter for many years and built homes before dedicating himself to painting. As a carpenter, received a great amount of respect for his creativity. From these experiences, he learned that every form of art inspires and creates a community of people that support and admire what you do. If these are the early stages, we can’t wait to see what he’s painting 10 years from now! While Peter is humble, we agree that when you are passionate about something you can make it happen. 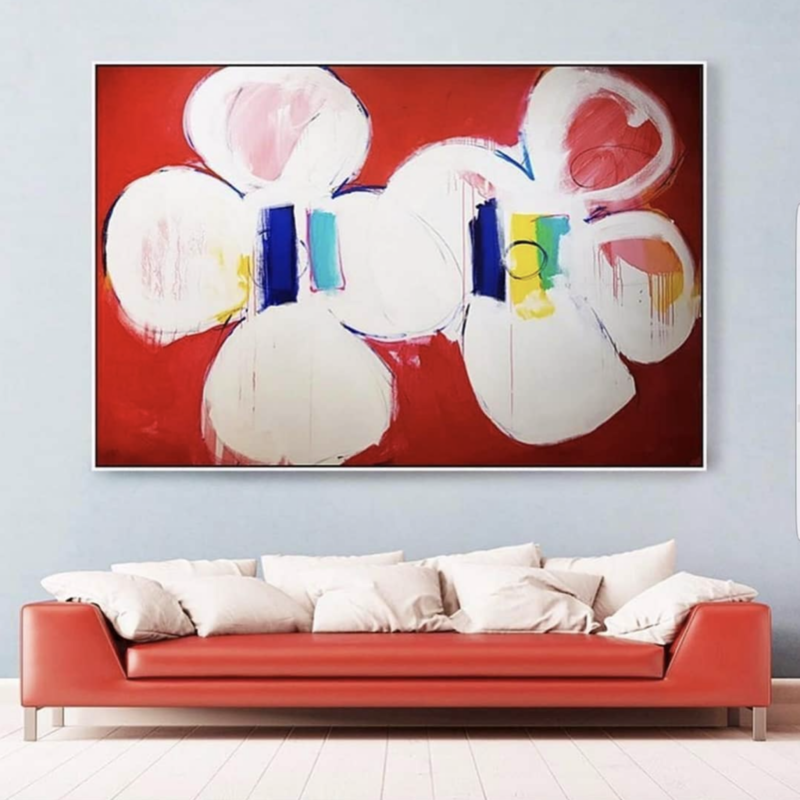 Simply Formal #2 painting by Peter Triantos in a Toronto home. This mindset that reminds us of the importance of nurturing that ‘inner child’ within all of us which not only inspires but also sees the world as a limitless realm of opportunity (it reminds us of a piece you’d see in “The Aesthetics of Joy” too!). Peter’s artwork doesn’t hide this childlike freedom and joy from the world, but rather channels and magnifies it. 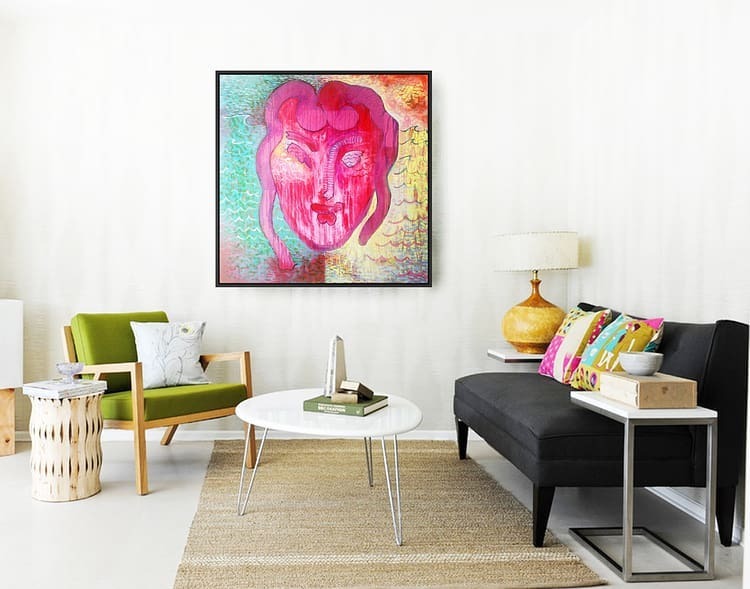 Untitled #80 by Peter Triantos in this Toronto home. While Peter Triantos brings signature positivity to his pieces, he warns about tying yourself down to a particular style. 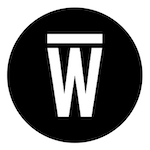 Indeed, there is a comfort to knowing that what we are creating is pleasing a certain audience. Along with that comes the fear of losing this audience if we endeavor to try something else. And while every creator has a unique style, styles change as creators themselves undergo new life experiences. We are all human and we are always evolving, changing. And while sometimes we might find comfort in what we know and what is admired, it never hurts to explore sides of yourself and your art. 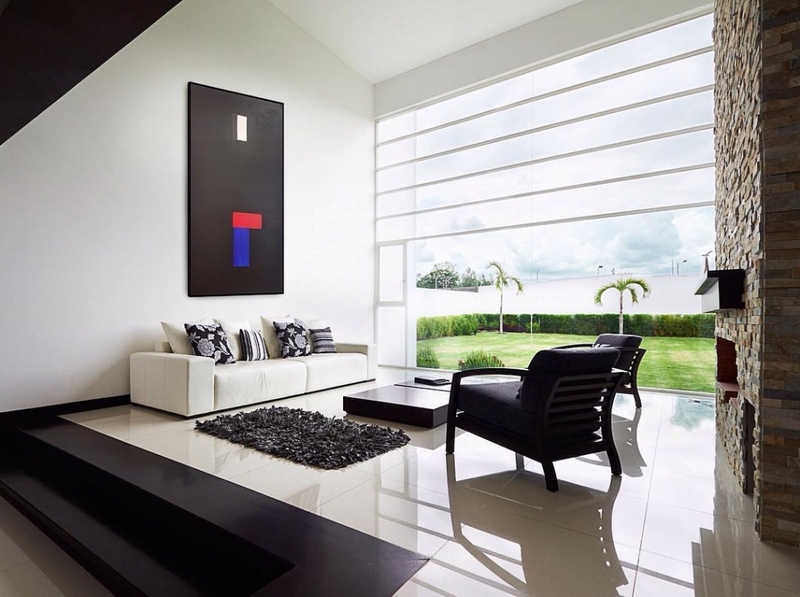 Matisse by Peter Triantos in this Toronto home. Of course, putting yourself out there means opening yourself up to the world. There’s a certain vulnerability in the criticism that comes with baring your art to others. Peter shows us that criticism might not be so personal as we might assume. 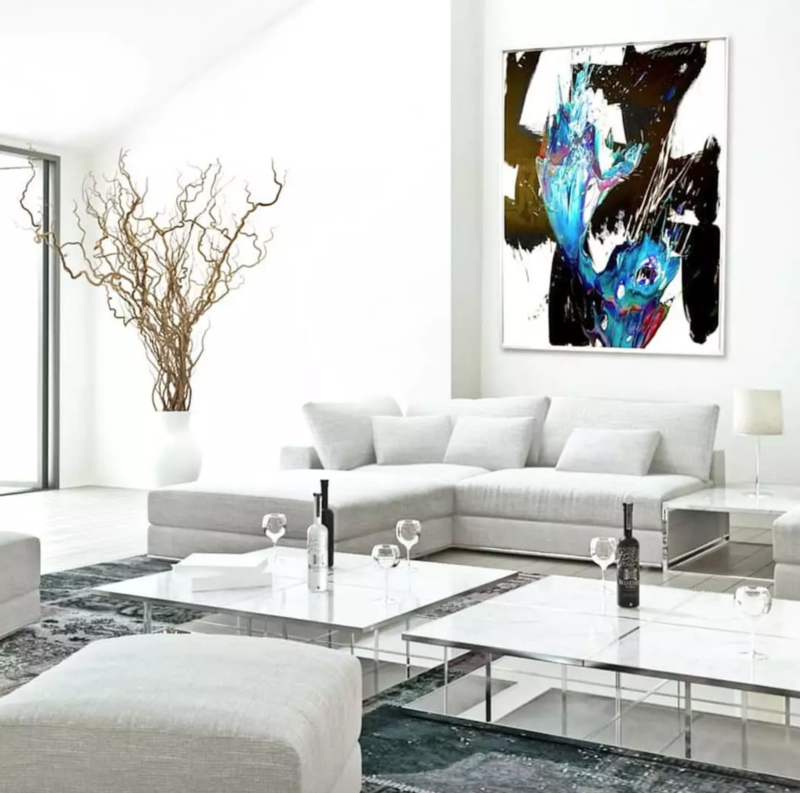 Paintings by Peter Triantos in a Toronto Private Residence as seen on his Wescover page. 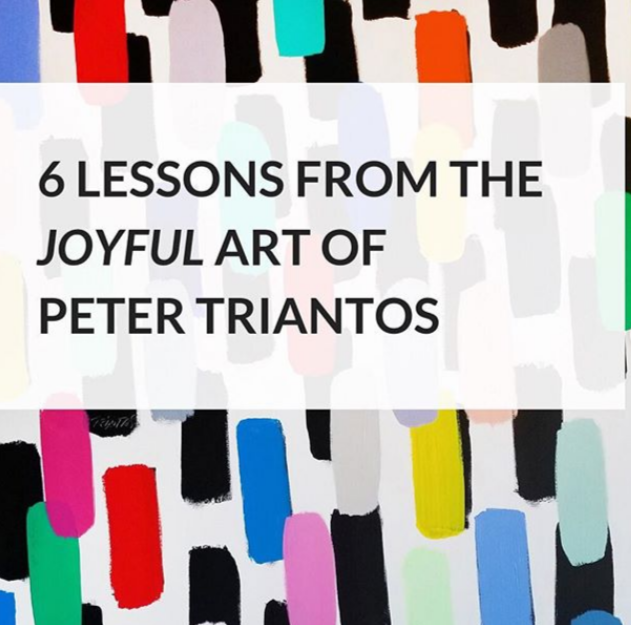 We are so glad to have beautiful insight from such a great artist and we hope that Peter Triantos can inspire you to deal more easily with the obstacles and questions that come with being a creator. Use these tips to be your most authentic you, free yourself from limits, and explore all the creative sides to yourself as you possibly can. There are 37 unique pieces on Peter’s map! See how diverse his paintings and styles are to get inspired!